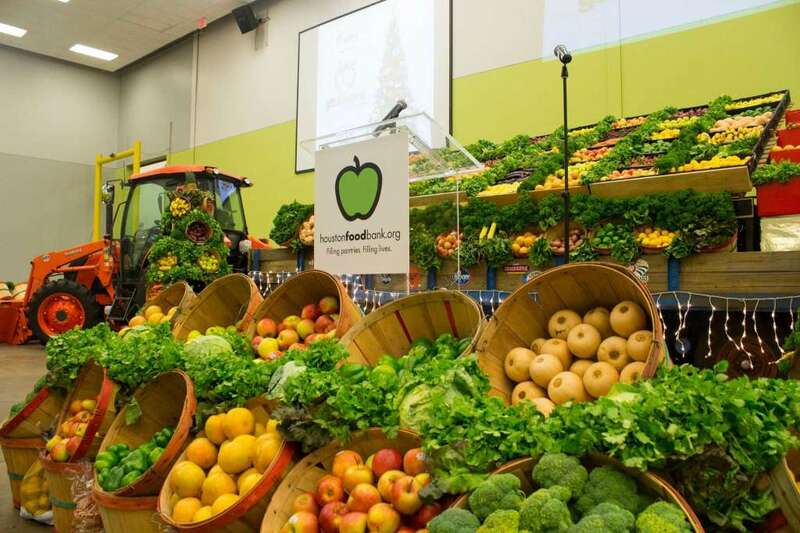 The Houston Food Bank distributes fresh produce, meat, and nonperishables to children, individuals, and the elderly in 18 counties. 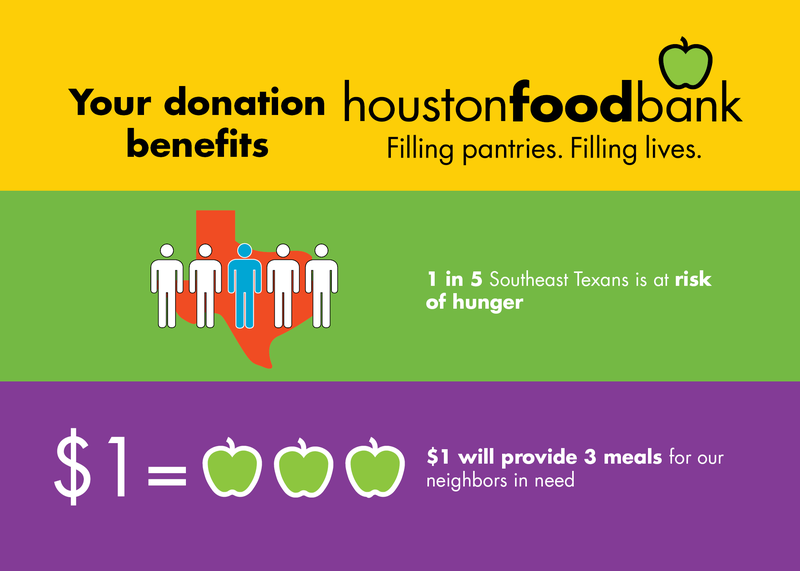 Leading the fight against hunger since 1982, HFB continues to feed the hungry by distributing nutritious meals into an 18-county service area through over 600 hunger-relief agencies in Houston and southeast Texas. 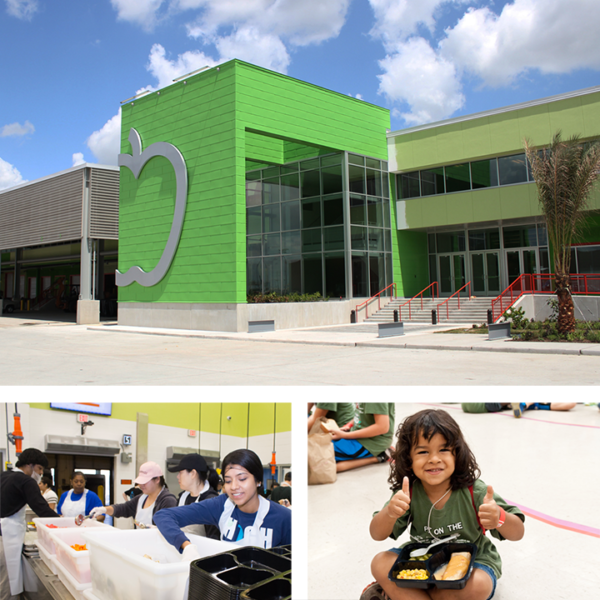 Houston Food Bank (HFB) is the largest food bank in the United States in meals distributed to partner agencies and is also an active member of Feeding America, the largest hunger-relief charity in the nation. Partner agencies include: food pantries, shelters for the homeless, safe havens for battered women, and nutrition centers for children and the elderly. 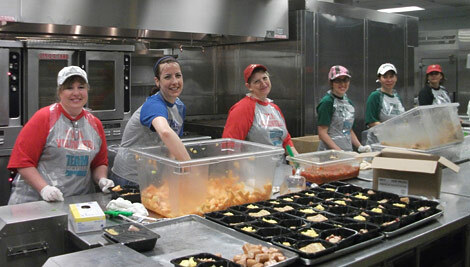 HFB provided 83,000,000 nutritious meals to 800,000 individuals last year throughout the 18-county service area. 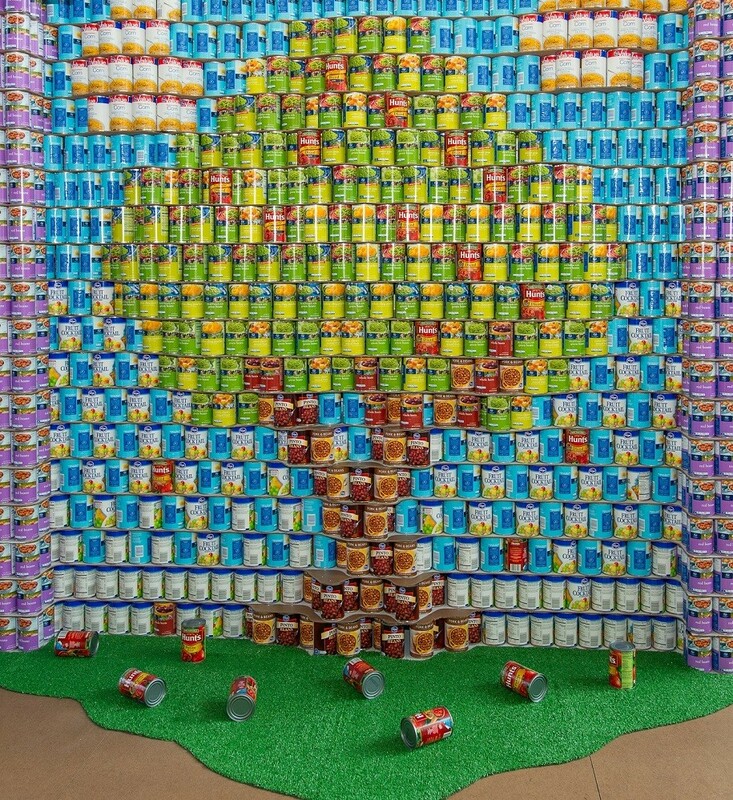 In addition, the Food Bank provides food assistance and nutrition education programs to the local community. These programs, including Backpack Buddy, empower participants with the knowledge and skills necessary to make healthy food choices and enable the HFB to achieve its fundamental objective—acknowledging and addressing hunger as both a cause and a symptom of poverty. Thanks to strong community partnerships, HFB is able to stretch every $1.00 donation to provide an individual with a full day’s worth of meals. 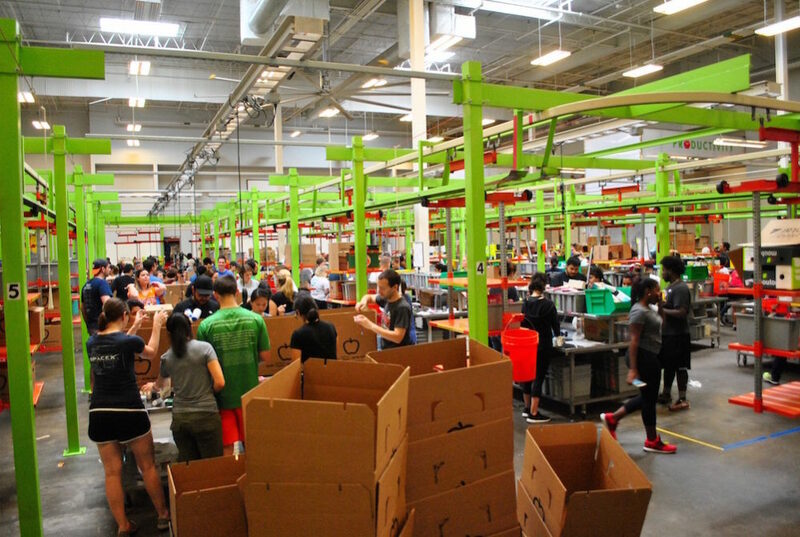 Have experience with Houston Food Bank ? 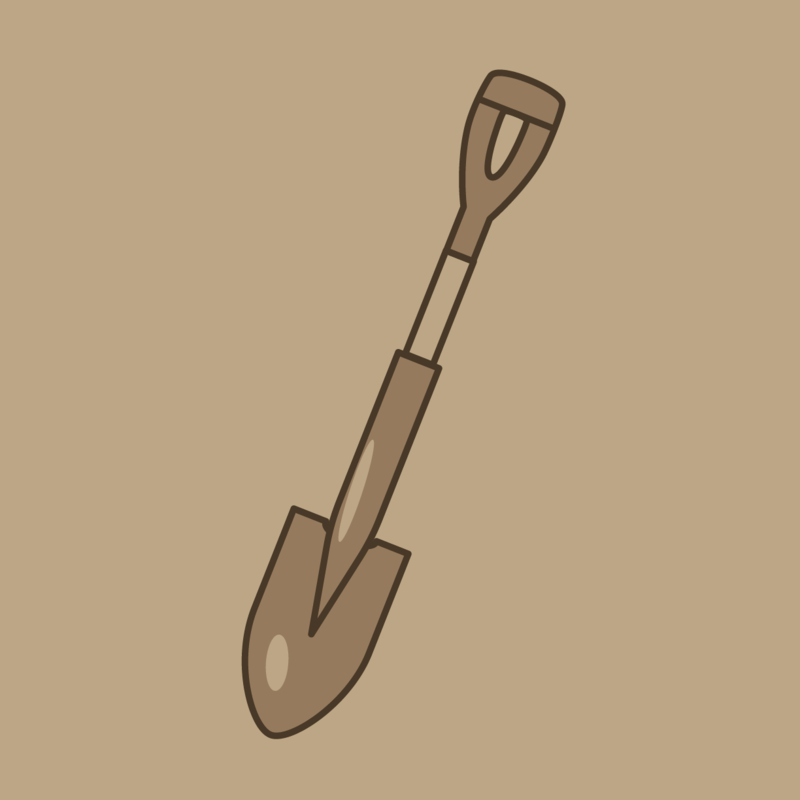 Write and manage foundation and corporate funding opportunities for a variety of HFB programs.